Volkswagen is planning four hybrid SUVs powered by the diesel-electric drivetrain from the CrossBlue concept car revealed at the Detroit show a month ago. The CrossBlue has now been cleared for production to provide a vital missing link in VW's American line-up but is not targeted at any other parts of the world. 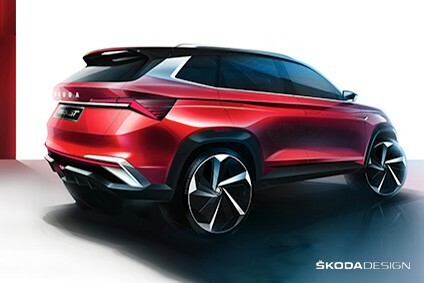 "This is a car for a specific segment which only exists in the USA," said Ulrich Hackenberg, the head of VW product planning and engineering, on the eve of its unveiling. However, the plug-in hybrid powertrain will be available in three new smaller SUVs which will be offered in Europe. The first is a replacement for the current Tiguan. There will also be a coupé model based on the Tiguan - similar in concept to BMW's X6 or MINI's forthcoming Paceman - plus a longer-wheelbase seven-seat model. All will use the new VW group vehicle architecture which underpins the seventh-generation Golf, the Audi A3, Skoda's latest Octavia and the new SEAT Leon. 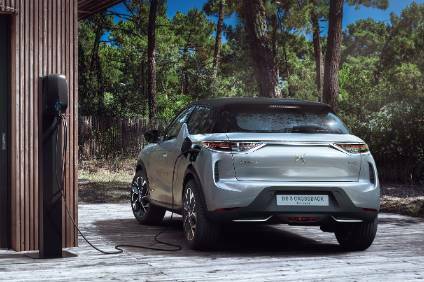 The plug-in drivetrain features two electric motors - one contained within the gearbox at the front and the other on the rear axle - so that cars using it can switch between two- and four-wheel drive on demand. 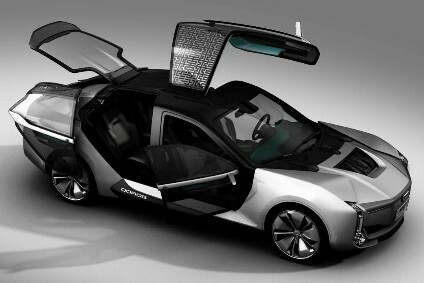 In the Detroit show car the motors were paired with a TDI diesel engine delivering a combined power output of 303bhp. But they could just as easily operate with other internal combustion engines or alternative power sources such as a hydrogen fuel cell.